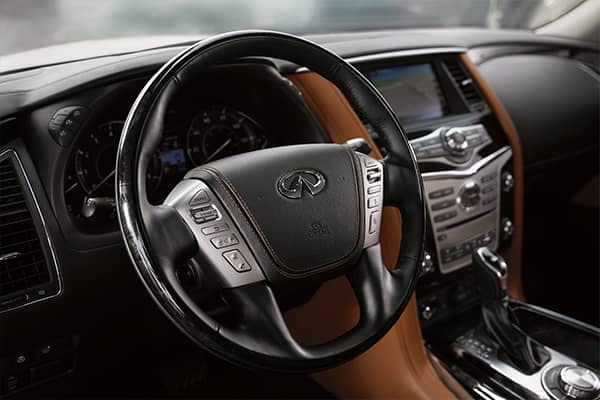 Our dedicated sales consultants are here to assist you every step of the way during your shopping experience at Kearny Mesa INFINITI. 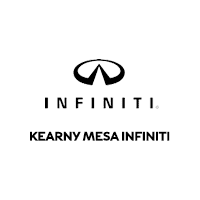 We are here to answer any questions and help you find the perfect new INFINITI at Kearny Mesa INFINITI. 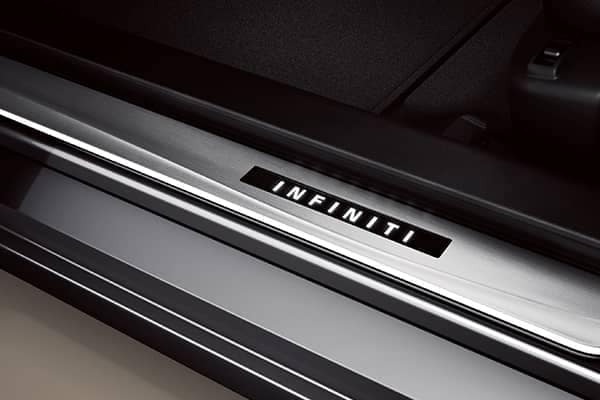 Our knowledgeable Parts Department at Kearny Mesa INFINITI can help you with replacement parts or new accessories to personalize your INFINITI. 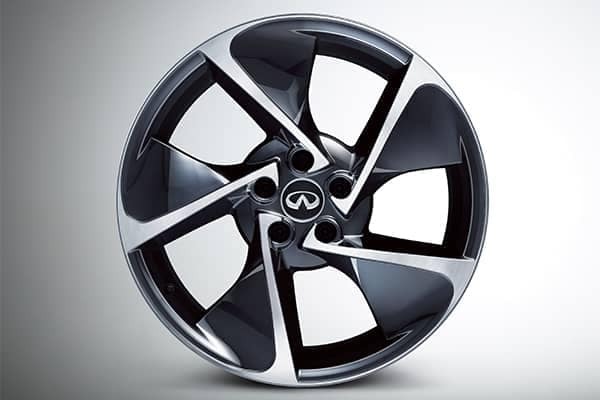 We carry only genuine INFINITI parts.